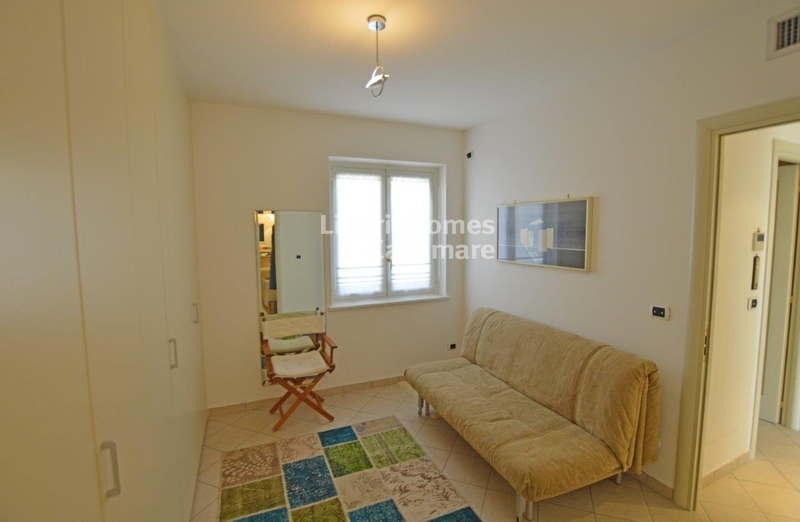 Elegant two bedroom Apartment for Sale in Ospedaletti. 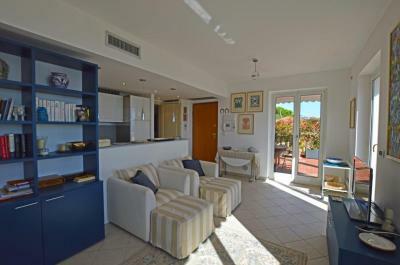 Situated in a quiet area of Ospedaletti, this elegant 2 bedroom Apartment for Sale in Ospedaletti is in excellent conditions and it is completely furnished. 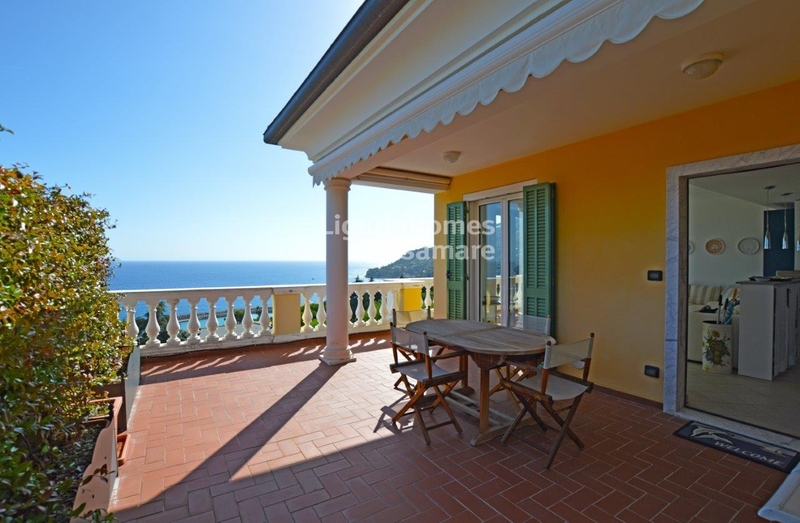 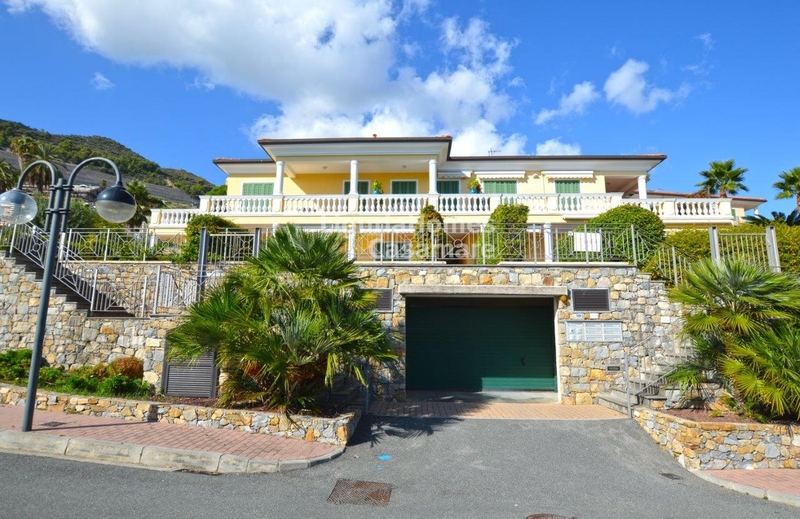 This elegant 2 bedroom Apartment for Sale in Ospedaletti, Liguria consists of: entrance, living room with kitchenette, generous terrace with a stunning sea view, 2 bedrooms and 2 bathrooms. 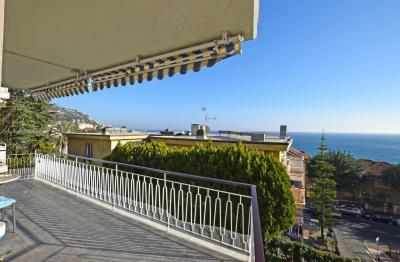 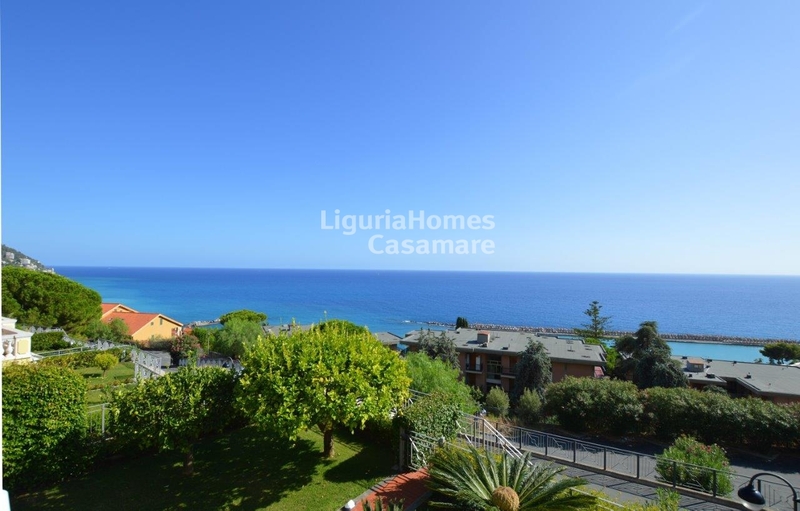 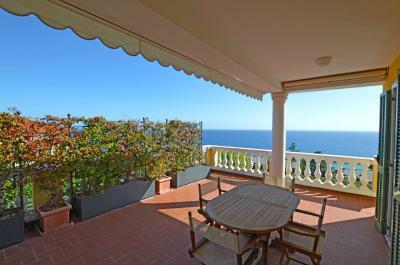 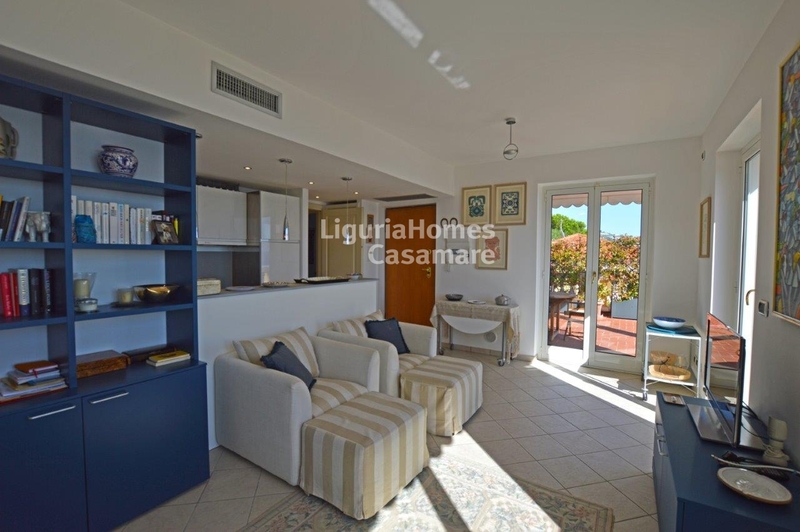 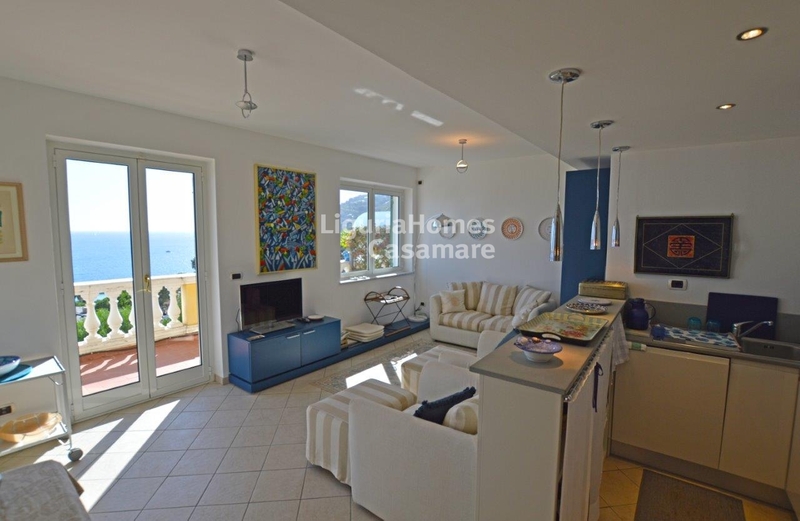 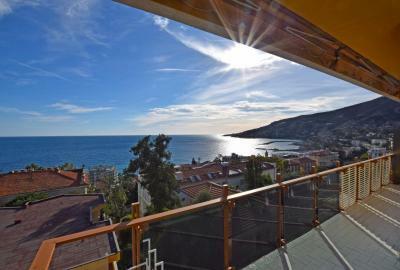 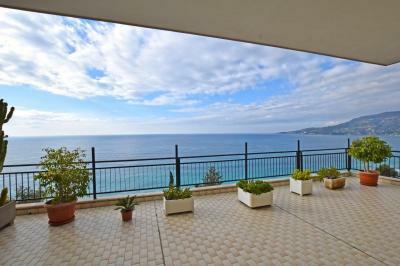 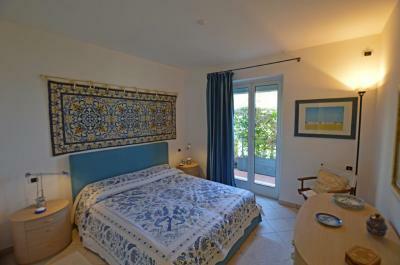 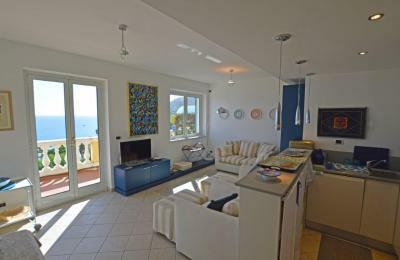 This elegant 2 bedroom Apartment for Sale in Ospedaletti with sea view enjoys a good position. A garage and cellar are also included.